It’s That Time of Year – KeaPOD 108 | KeaNeato! 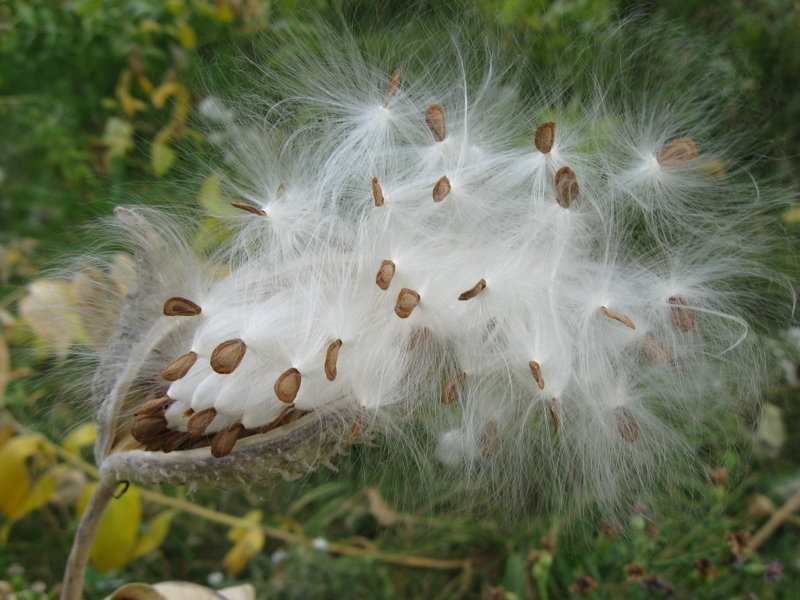 Milkweed seeds getting ready to blow in the wind. Photo by keagiles. Click for a closeup. This entry was posted in beautiful, Nature, POD (picture of the day) and tagged milkweed, nature, photography, plants. Bookmark the permalink.